Interesting rear drive using VW suspension. Post subject: Re: Cool stuff. 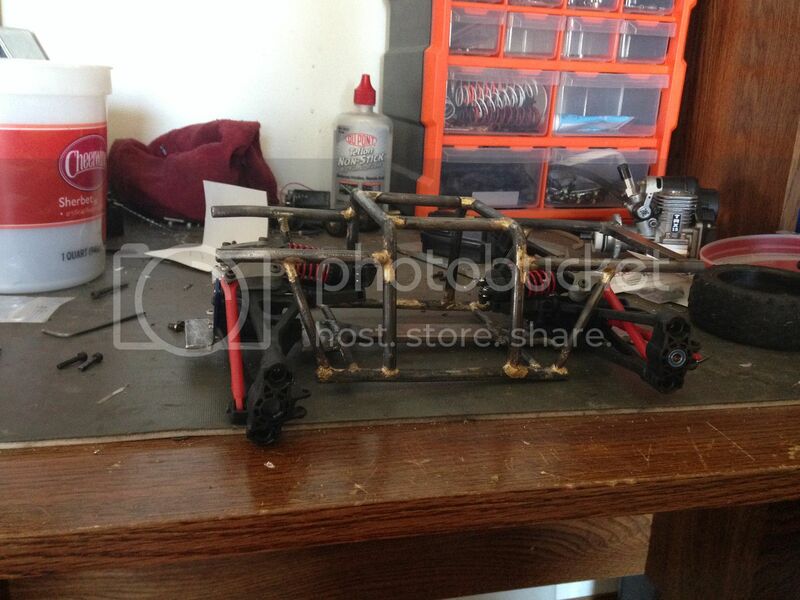 I am thinking that's the tamiya buggy suspension with a 3d printed chassis maybe? I remember looking at that thinking how realistic it was. And speaking of custom chassis. Edward Wankel was a Freemason. Where else would he have gotten inspiration for an Illuminati powered engine?